UI Copywriting Tips for the Best User Experience - All We Need is Text! 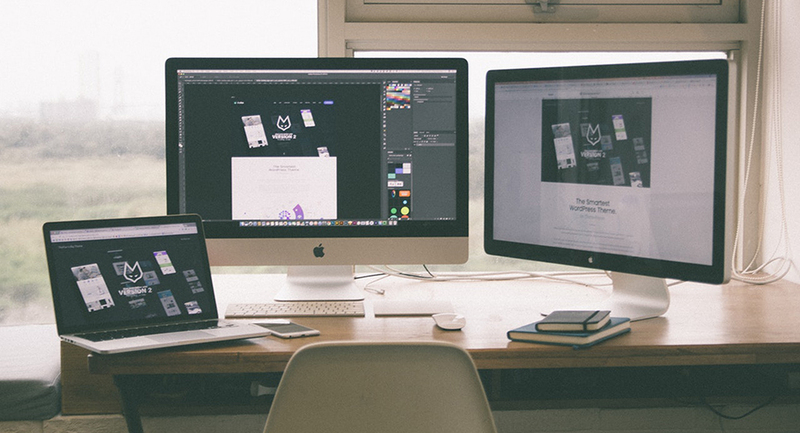 When it comes to businesses and UI copywriting nowadays, the most important consideration you need to be thinking about is the user experience you provide. If your customers and readers aren’t happy with what you’re giving them, they’ll simply take their business elsewhere. 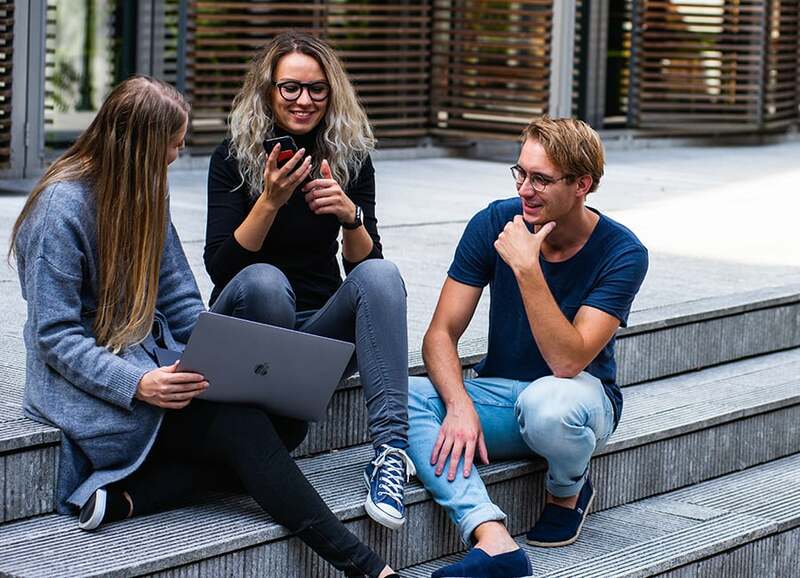 Regardless of whether you’re web copywriting or writing blog posts and articles, writing with the user in your mind is the first step you’ll take to creating successful content that people engage with. To help you get started, today we’re going to explore several copywriting tips and high-quality web copywriting services that will help you take your content to the next level when it comes to reach, engagement and overall success. The first of our copywriting tips doesn’t involve writing at all. In fact, it requires you taking a step back to think and plan how you’re going to proceed. 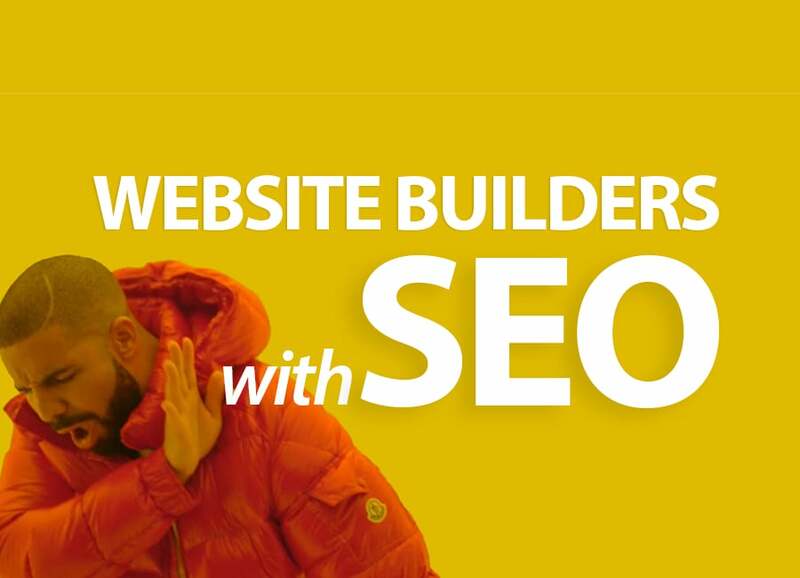 There are many functions that web copywriting can have on a website, so you need to make sure this is clear in your head before you put fingers to keyboard. 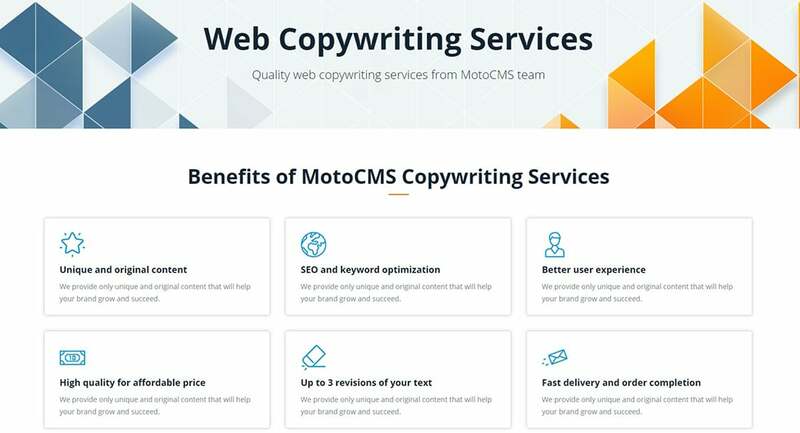 Providers of web copywriting services like MotoCMS can help you do it right, and create the text which will fit your website structure and clearly reflect its goal. Ask yourself, are you trying to educate the reader about something, whether that’s your business or a certain product or service? 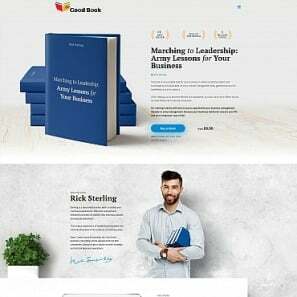 Are you trying to inspire them, appeal to their emotions or create a tone of voice and style for the rest of the website? By asking yourself these questions, you’ll be etching the purpose of the written content into your mind, allowing you to effectively write for the reader, rather than just trying to fill blank space with words. “If you’re working on web design copywriting, it’s vital that you write your content alongside the design team. 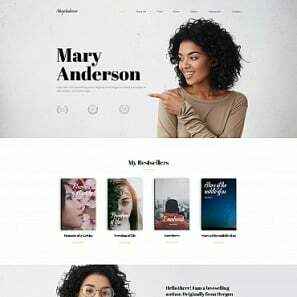 This is because the design of a website will speak volumes for the tone of voice and formatting that the content should fall in-line with and creating both elements separately can mean that the two don’t match,” says Derren Selfe, a UI copywriter for Essayro. 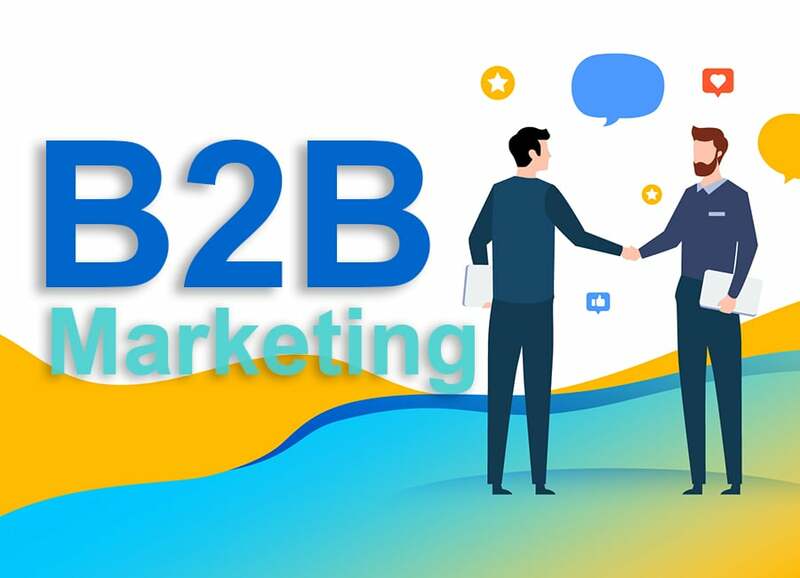 If this is the case, this can confuse the readers, or it won’t give the content that they expect, pushing them off your website and onto a competitor’s, especially if they have better UI copywriting and content marketing on their website. You’ll also need to be aware of the various features that are going to the website, so you can plan and create content for them. This will include pop-up boxes and sidebar widgets, calls to action and any notifications that the website might be using. 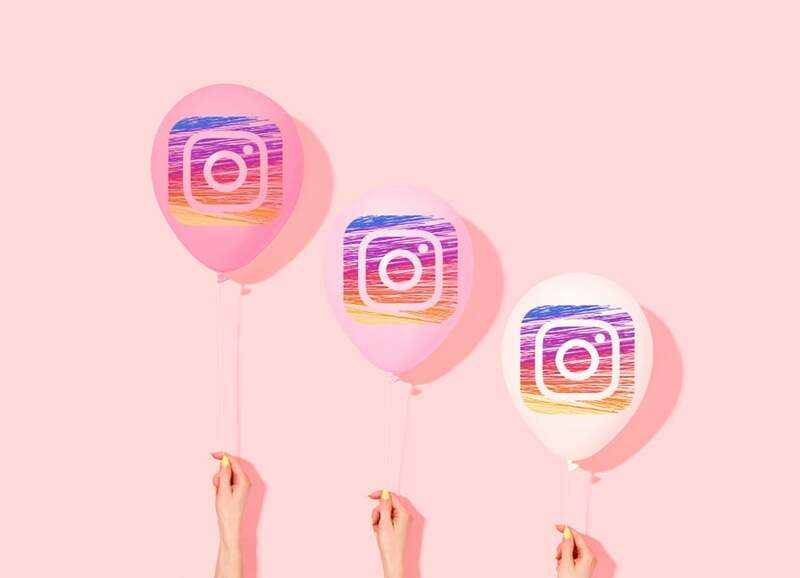 The internet has been around for decades now, and readers have wised up to the smart tricks some businesses try to pull on them. Whether this is trying to oversell a product, make something seem better than it is or just downright lying in order to make a sale, many readers will be able to spot this a mile away. Instead, remember to be honest in your written text so your readers feel like they can trust your website. If a user doesn’t feel safe or secure while using your website, then they’ll simply leave, taking their business elsewhere. 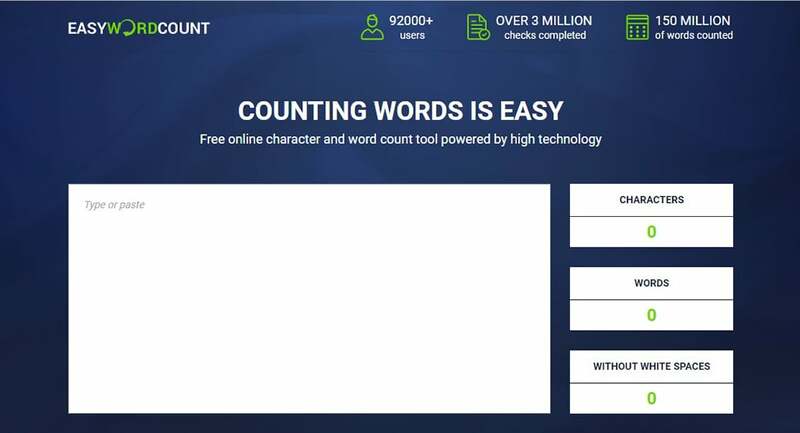 Easy Word Count & WordCounter – These are two free online tools you can use to track the word count of your UI copywriting, and for checking the grammar quality. 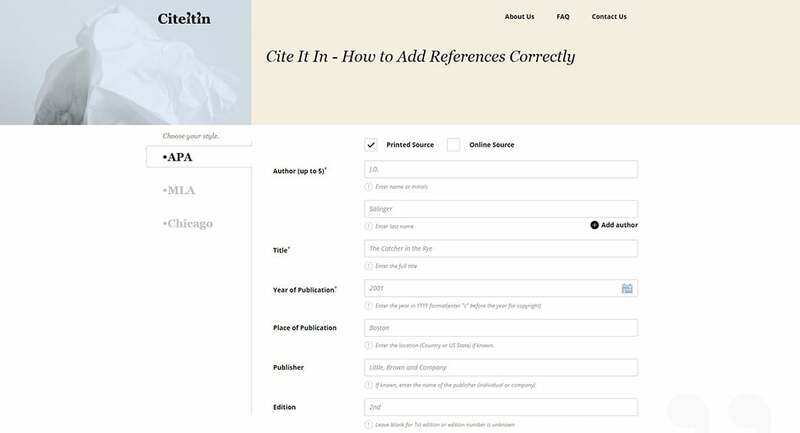 Cite It In & Citethisforme – Two free online tools for adding professionally formatted citations and references to your content, or for a tonne of UI copywriting tips. State Of Writing & ABC Copywriting – These are two blogs full of UI copywriting guides you can follow to improve your general writing skills. 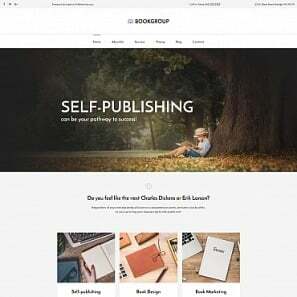 Assignment Help & UK Top Writers – Two popular UI copywriting communities where you can meet other writers to share your tips and experiences. 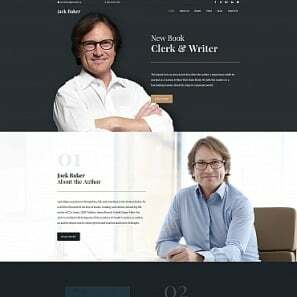 While your UI copywriting is an extremely important aspect, the visuals that you include are just as vital, especially when it comes to your user experience, so you need to make sure you include them. This can be in the form of photos or videos, or you can push the boat out further by including graphs, GIFs, memes, and infographics. Remember, the easier the reader can digest the message that you’re trying to communicate, the more successful your content will be. Mary Walton is a writer at Resume Writing Service, and blogger at Simple Grad (one of her most successful posts there is Boom Essays review). Mary helps with content proofreading at websites like Revieweal, service that reviews online writing websites.